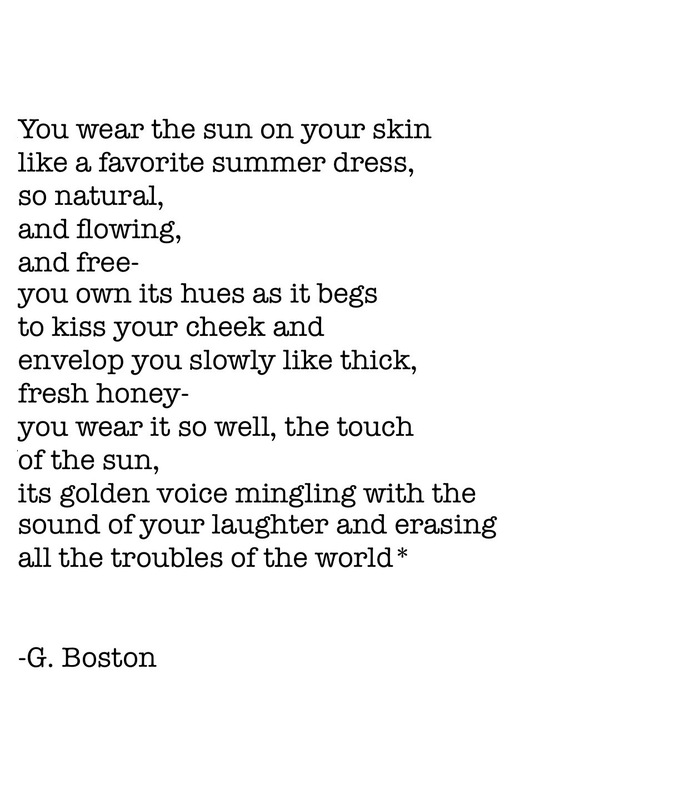 Poems from the Vault- Summer. | musings at random. Poems from the Vault – April Smiles.